Though it is less widely recognized, Tibetan Buddhism has not only been sustained by monks, but also by the non-monastic, non-celibate lineage of Ngakpas and Naljorpas, or Buddhist Yogis and Yoginis. The lineage dates itself back to Padmasambhava, the Indian Yogi who is credited with converting Tibet to a Buddhist nation. Since that time, it has passed as an oral tradition from teacher to disciple and has also enveloped visionary revelations known as treasures (gtermas), which have continuously reinvigorated practitioners over the past thousand years. Buddhist Yogis of the Nyingma Ngakpa tradition practiced largely outside institutions, in family lineages and small groups, emphasizing a direct access to esoteric Buddhist contemplative practices. Though these are esoteric practices of a two-thousand year-old Buddhist tradition, they emphasize discovering greater awareness within every experience and every circumstance and do not require renouncing the world. On the contrary, dreams, emotions, mind-states, body and relationships are to be transformed into a domain of Buddhist practice through cultivating awareness and understanding, and integrating these into one’s life. The School for Yogic Buddhism is dedicated to the practice and dissemination of this non-monastic lineage, specializing in the esoteric practices of the tradition known as Nyingma Vajrayana Buddhism. Known for the proliferation of Yogis and Yoginis, as well as non-celibate clergy, the Nyingma lineage is considered the oldest school of Tibetan Buddhism. Along with yogic practices, its specialty is the profound view of Dzogchen, which portrays dynamic openness, resilient presence and compassionate creativity as the basis of being and the discovery of this intrinsic state as the focus of all practices. Aruna Rig’dzin has been studying Tibetan Buddhism with Pema Khandro Rinpoche since 2000. She is a member of the Board of Directors of Ngakpa International and the Director of the Yogic Medicine Institute. She is also a NAMA certified Ayurvedic Practitioner with over 16 years as an Advanced Yoga Teacher, Meditation Instructor and Panchakarma Specialist (CPT). Completing over 250+ hours of ERT (Emotional Repolarization Technique) with clients from over 20 countries around the world, Aruna is passionate about healing, sustainable living and giving you the tools to live a vibrant, healthy and clear life. Studying with Pema Khandro since 2003, Janak is an electrician by trade, a playwright by night, and a creative and devoted student of the dharma. He is a Discussion Group Leader and a Teaching Assistant in the School. Satya Shiva has been studying with Pema Khandro Rinpoche since 2001. 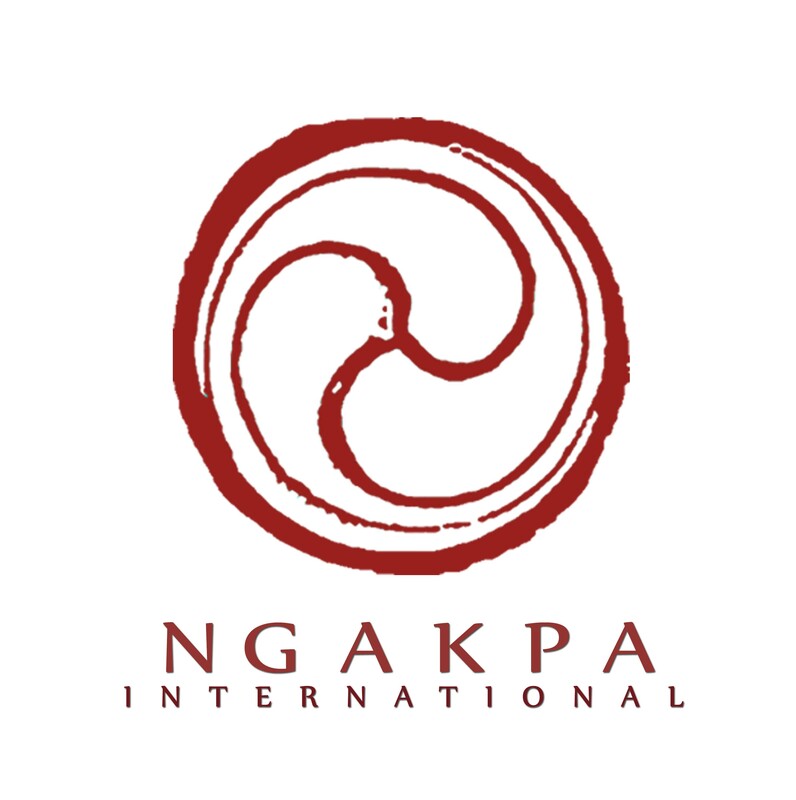 She is the Chief Operating Officer for Ngakpa International since 2010 and is a member of the Board of Directors. Satya is the Panchakarma Clinic Director of the Yogic Medicine Institute since 2004, a licensed acupuncturist and practitioner of Traditional Chinese Medicine, as well as a NAMA certified Ayurvedic Practitioner and Panchakarma Specialist. She is completing Doctoral Research with a specialization in Healthy Aging and Longevity and is a consultant to transition traditional ‘Residential Care for the Elderly’ to sustainable and alternative medicine based practices. Studying with Pema Khandro Rinpoche since 2006, Trogyal is a Buddhist, a budding farmer, and a mentor in the School.